A press release of the Sharawi Observatory for Woman and Child. The Sahrawi Human rights advocate Fatimato Bari began an open hunger strike on Tuesday, 26th, Sept, 2017 at the Moroccan headquart council of Human rights in El-aaiun, Western Sahara. The hunger strike came by this activist woman to protest at her banned granted taxi permission that she was given as compensation for being victim for arbitrary detention of years of abducation and incarceration. 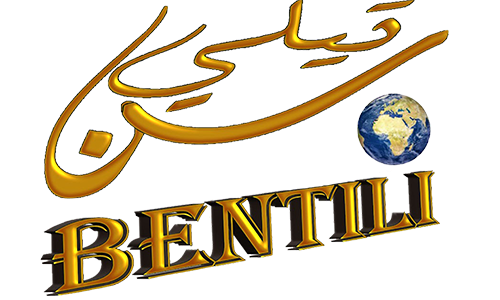 Fatimato Barri made several complaints, as nor response or interaction so far seen by the Moroccan Authorities. And, since the last August, 2016, the woman's economic right have been blocked. Fatimato barri, is a human right defender and president at SOWC; the Sahrawi observatory for Woman and Children. 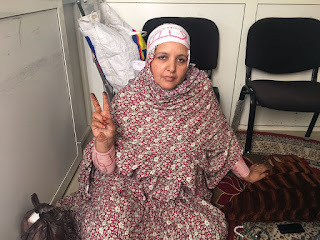 She is as many Saharwi woman and man, she has been brutally beaten and publicly assaulted by the Moroccan police due to her political attitude. It is clearly observed and touched that the Moroccan occupation systematically use many methods of retaliation and harassment against the human rights groups and all those who have diffrenet political opinions or pro-self-derermination in Western Sahara. the Saharawi Observatory for Woman and Child "SOWC" condemned widely all methodical tools of abuses against the Sharwis in Western Sahara. Furthermore, we are expressing our fully deep concerns about the continues restrictions on freedom of expressions. Finally, SOWC calls on the international community, and human rights groups to voice solidarity and sympathy with the peaceful struggle of Western Sahara's people. By The Saharwi Observatory for Woman and Child.